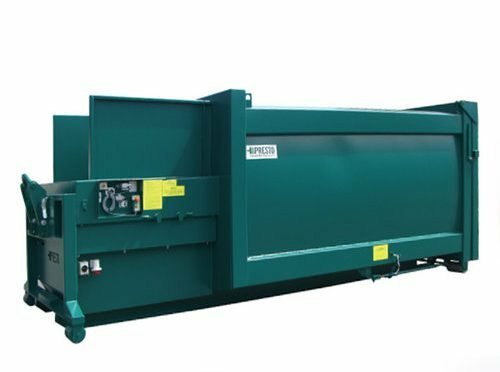 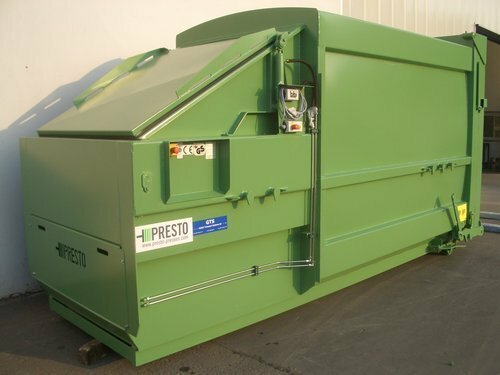 PRESTO pendulum compactors are designed to be used for organic waste such as fruit and vegetables or any waste with a high level water content. 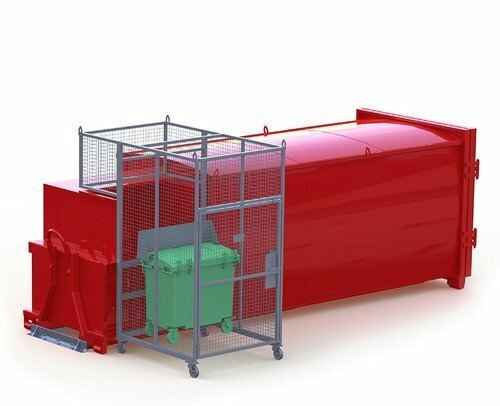 The swinging compaction plunger and low feeding opening combine to create a robust design that can easily be fed, providing maximum efficiency. 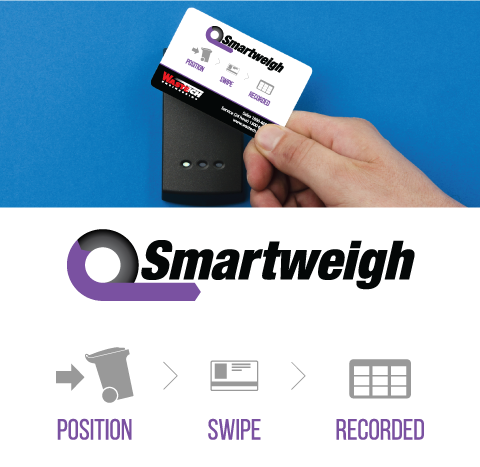 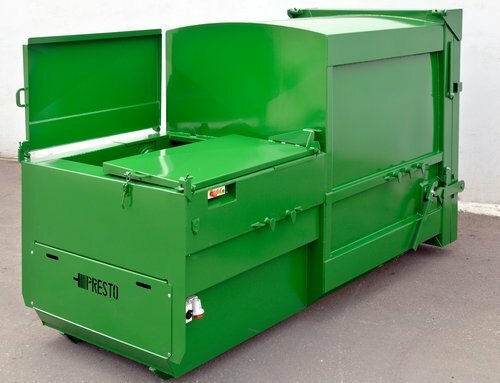 Reliable function and user-friendliness go without saying for all PRESTO products. 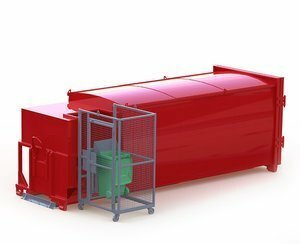 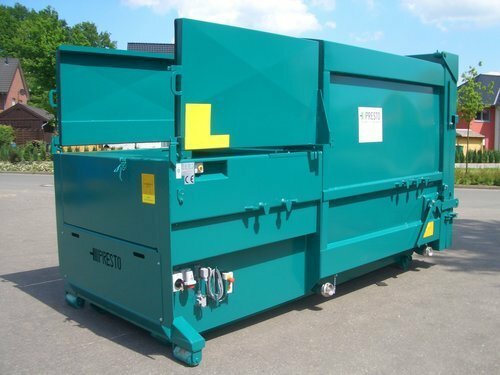 The PRESTO pendulum compactor fits seamlessly into all manner of sites, available with bin sizes ranging from 8m3 to 23m3.